Truecaller on 3 July rolled out its latest update to iOS, bringing its 'Flash Messaging' feature to iPhones. With a simple swipe and tap, Flash Messaging is a shorthand way for users to communicate via pre-defined messages, phrases and emojis. 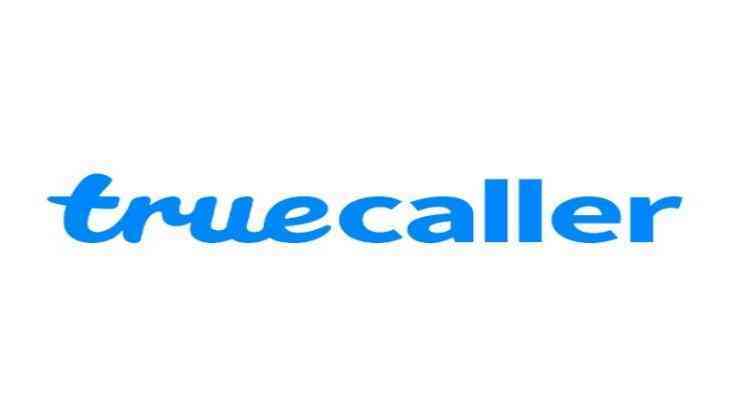 Over 41 million users have upgraded to the Flash-embedded version of Truecaller 8 for Android, and now iOS users can communicate with one-tap responses. Truecaller offers users who are unable to take a call or have a full conversation on text, a one-tap solution to answer questions, share a location or call back. It also allows users to customise flash messages for in-built responses. Simplifying communication into a minimalistic user interface, Flash Messaging helps users avoid cluttered SMS inboxes and ten-second calls. Another advantage of Flash Messaging is that it looks like an incoming call, but unlocks as to be an incoming message, ensuring closure in communication. It maintains the urgency of a phone call with the effortlessness of a message.